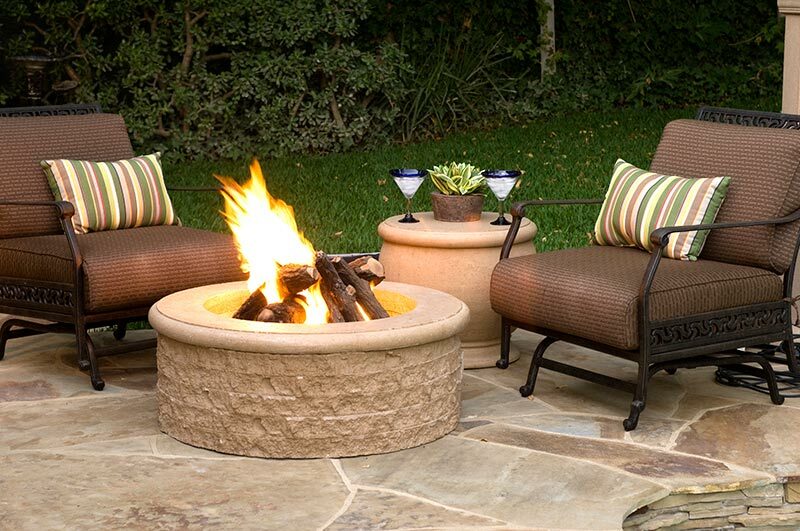 Turn up the heat in your back yard. 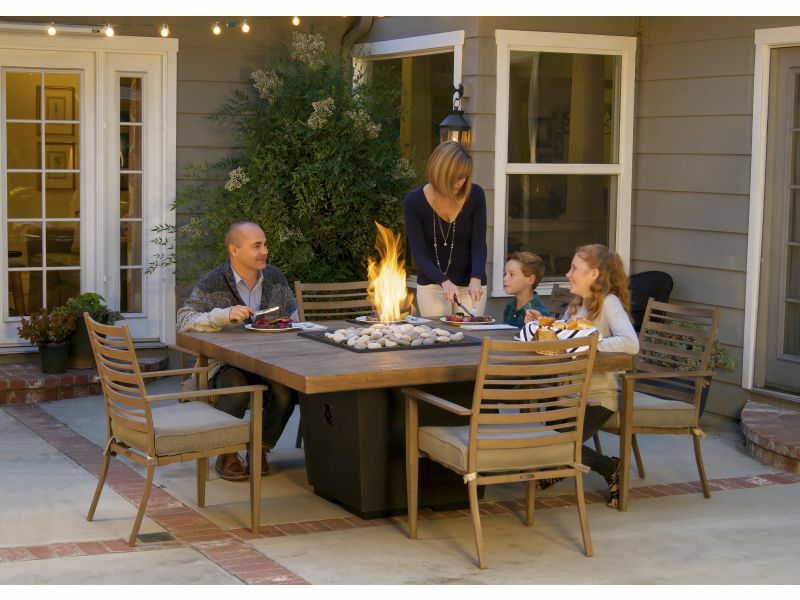 Enjoying an outdoor space is no longer for the summer months alone; with the right accessories you can enjoy your outdoor space year round. 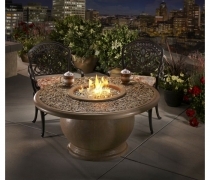 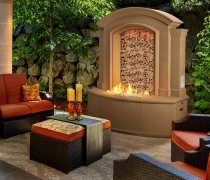 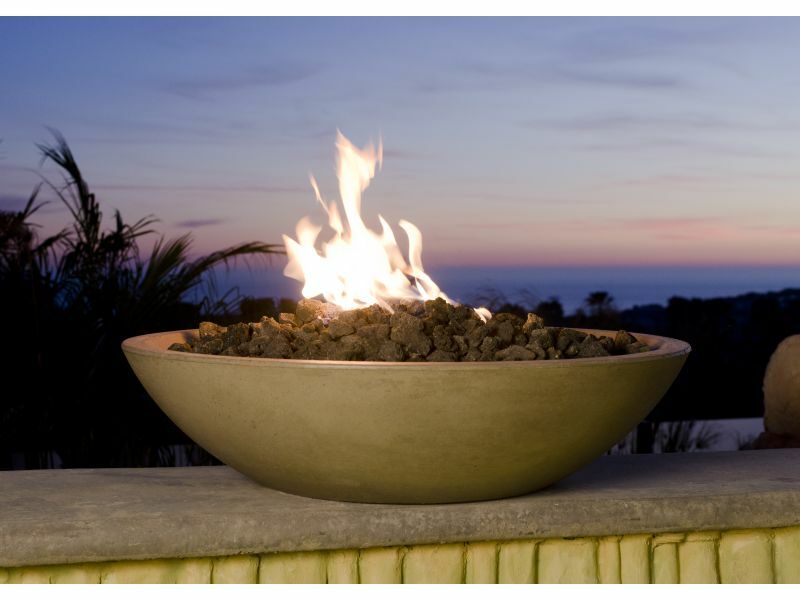 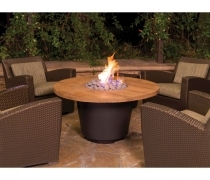 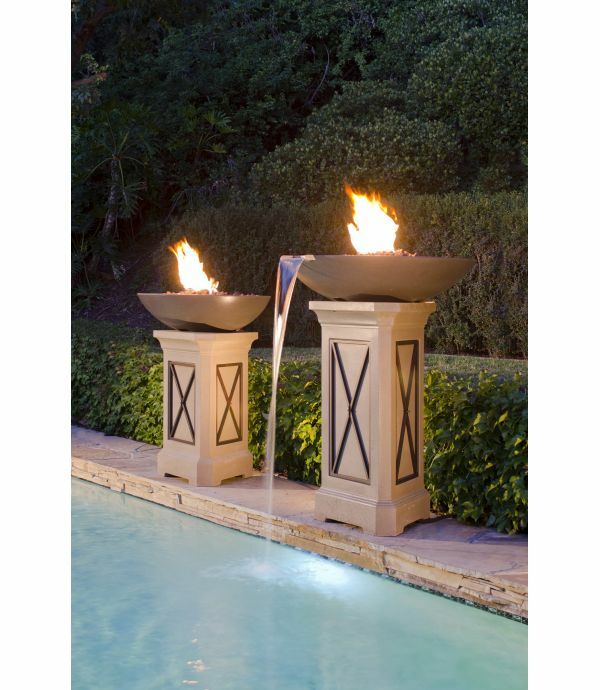 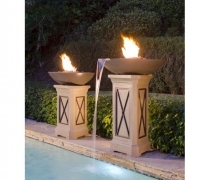 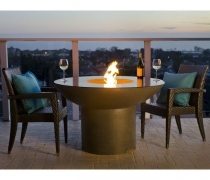 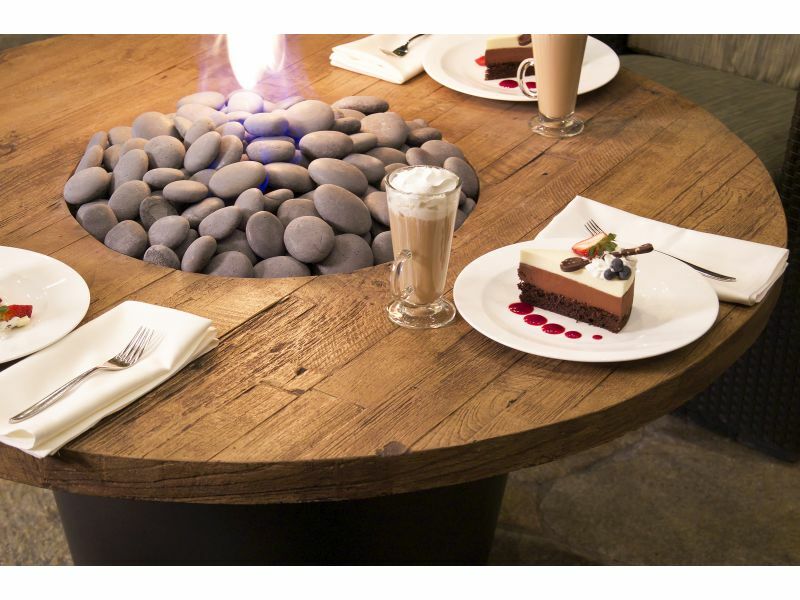 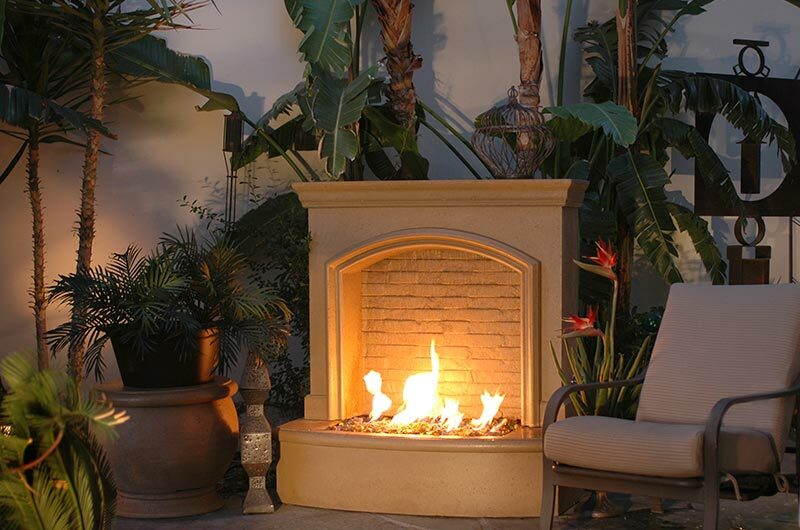 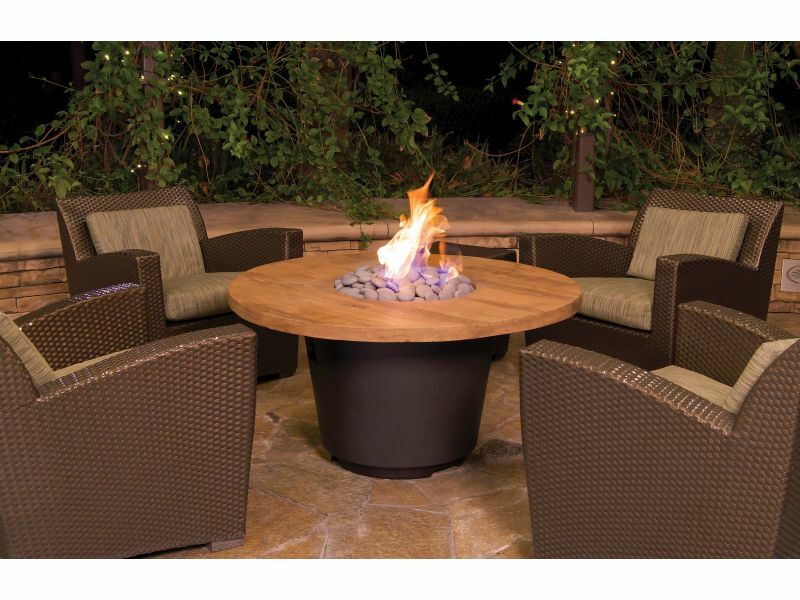 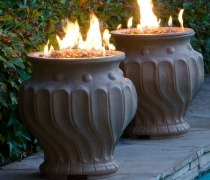 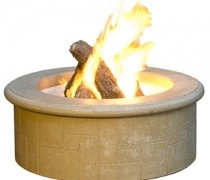 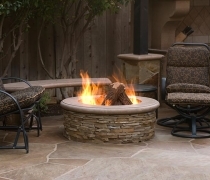 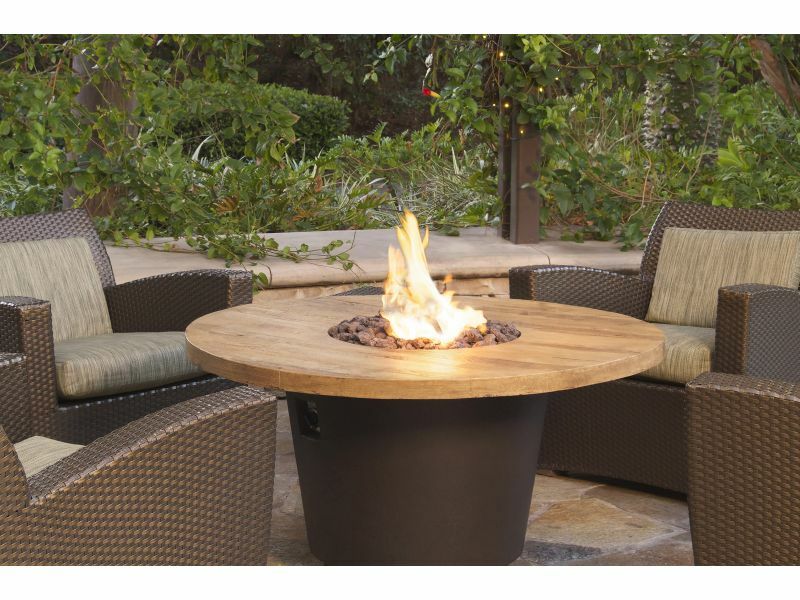 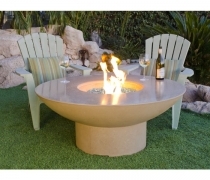 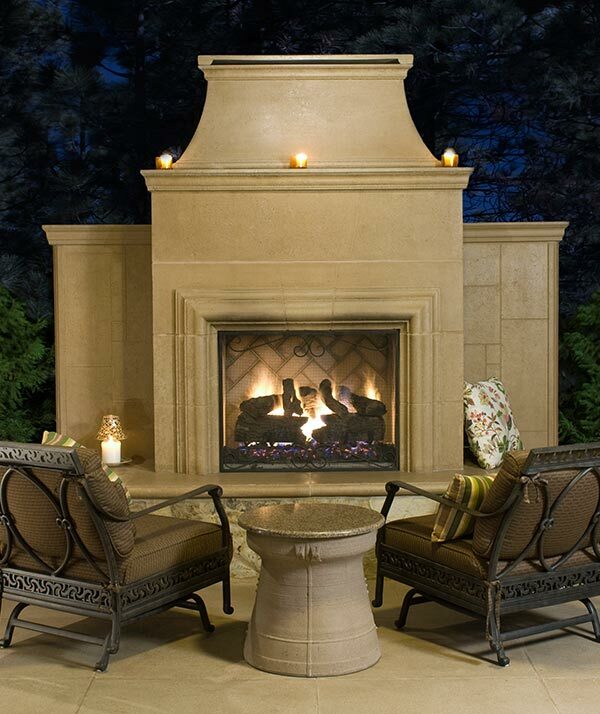 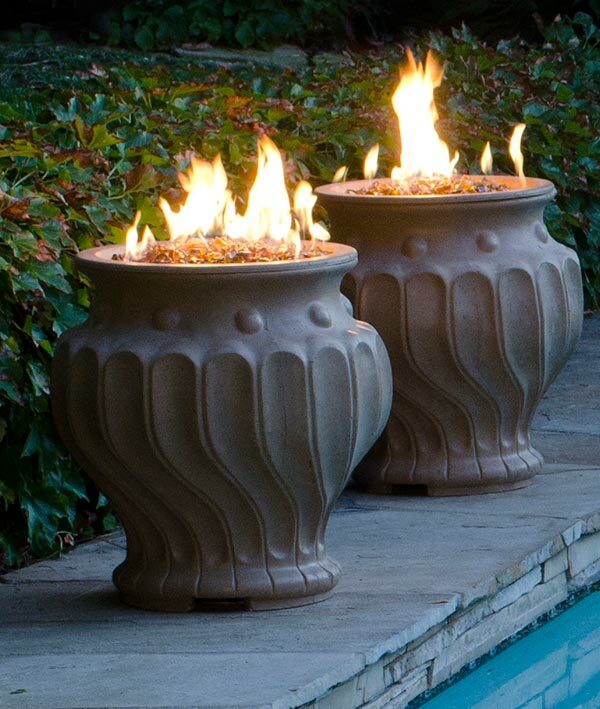 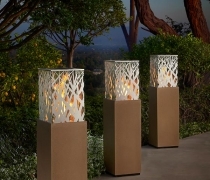 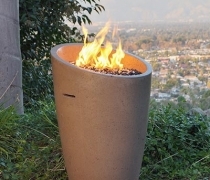 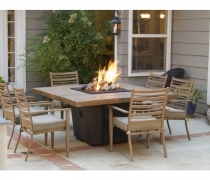 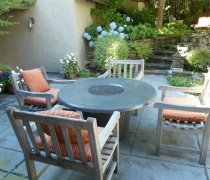 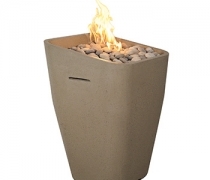 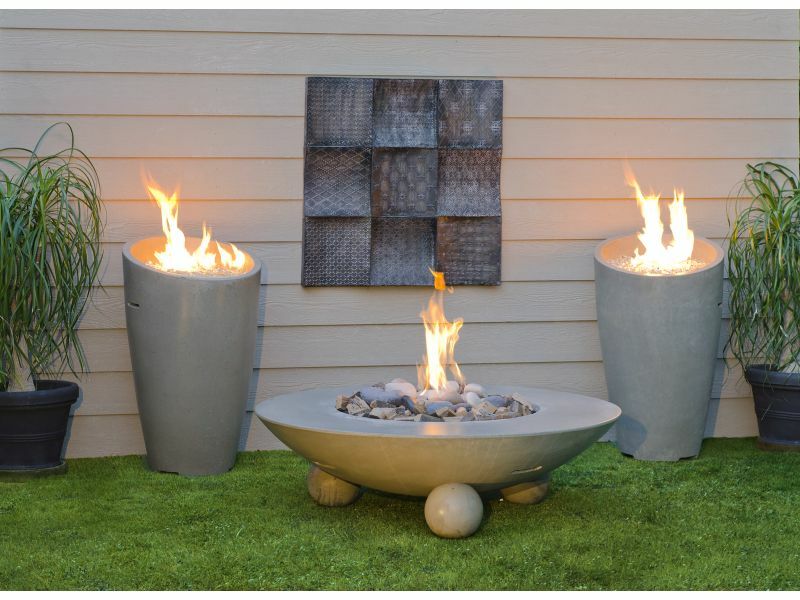 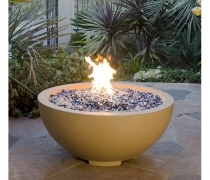 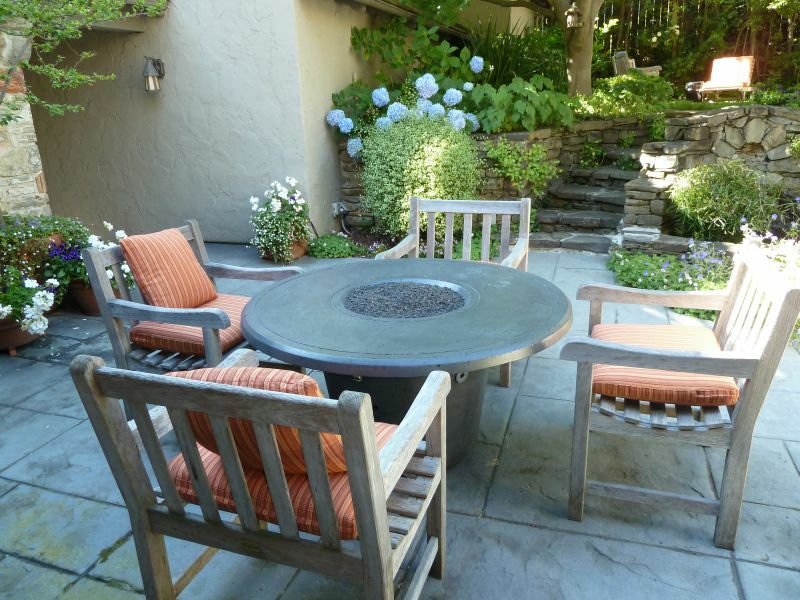 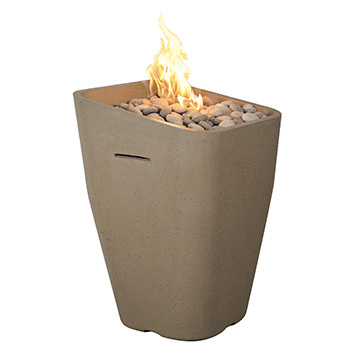 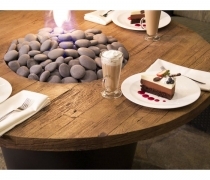 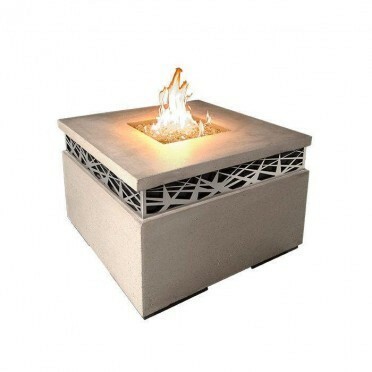 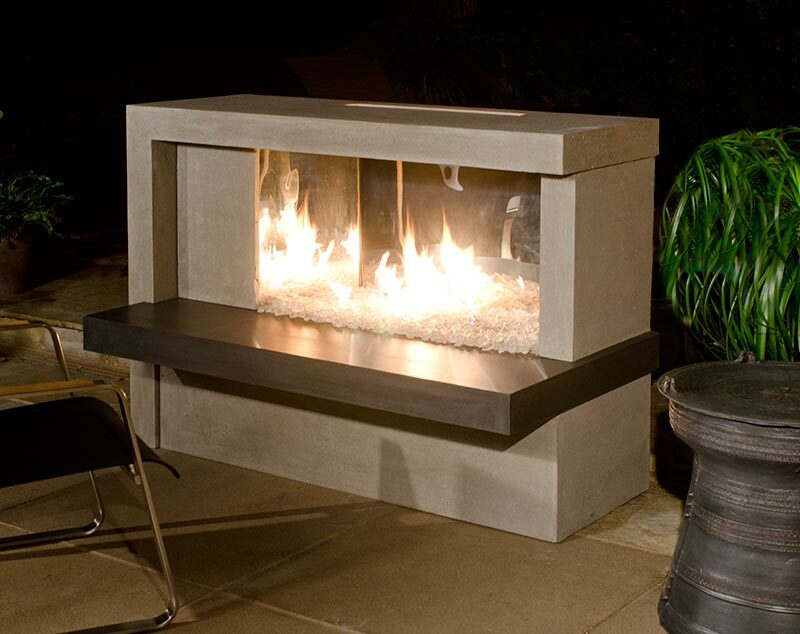 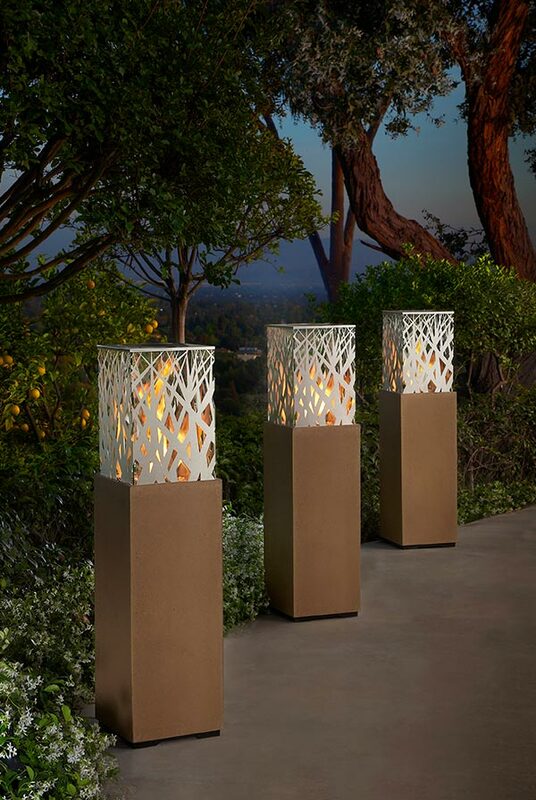 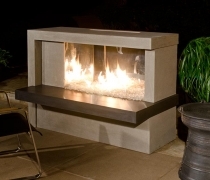 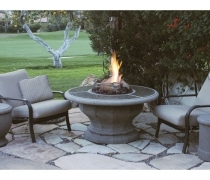 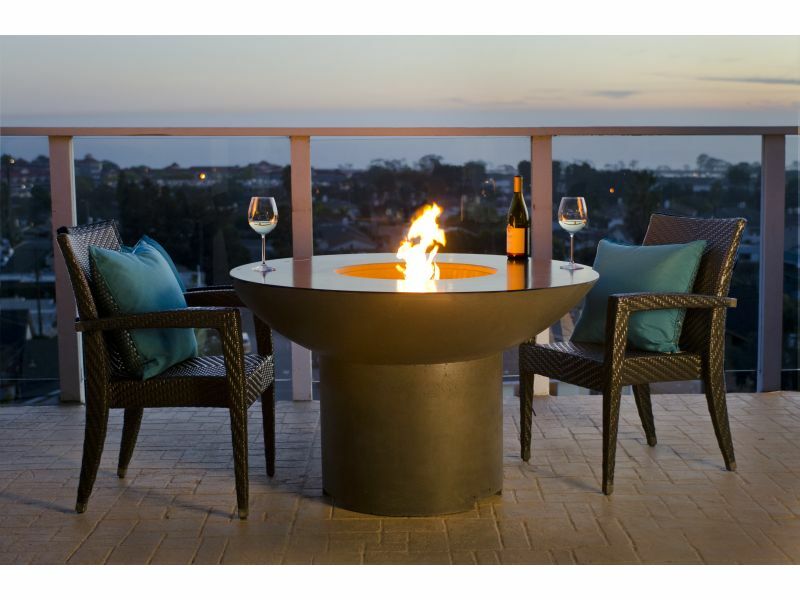 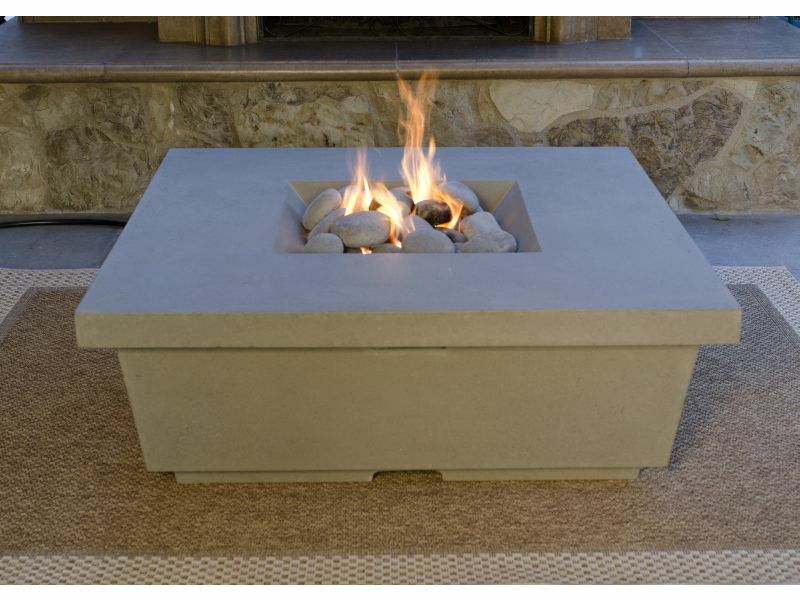 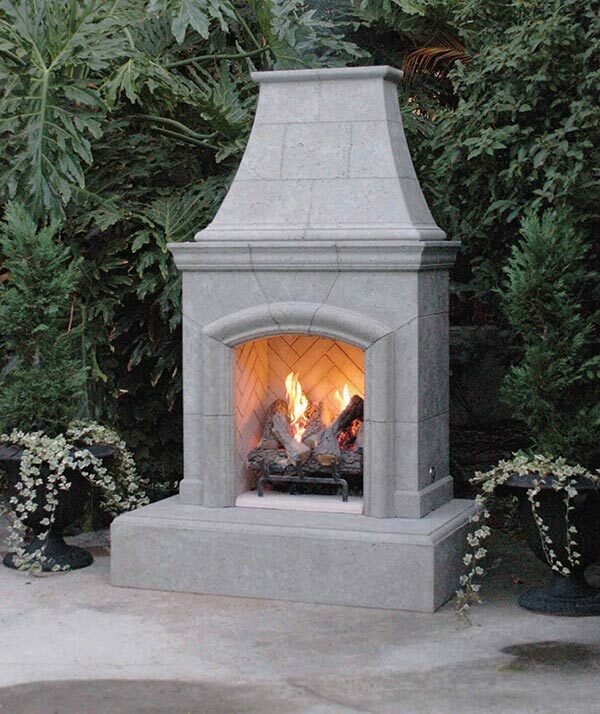 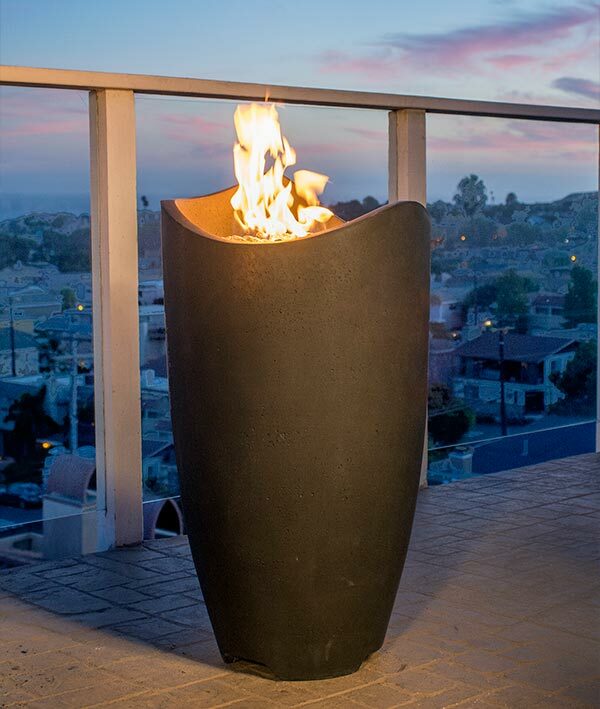 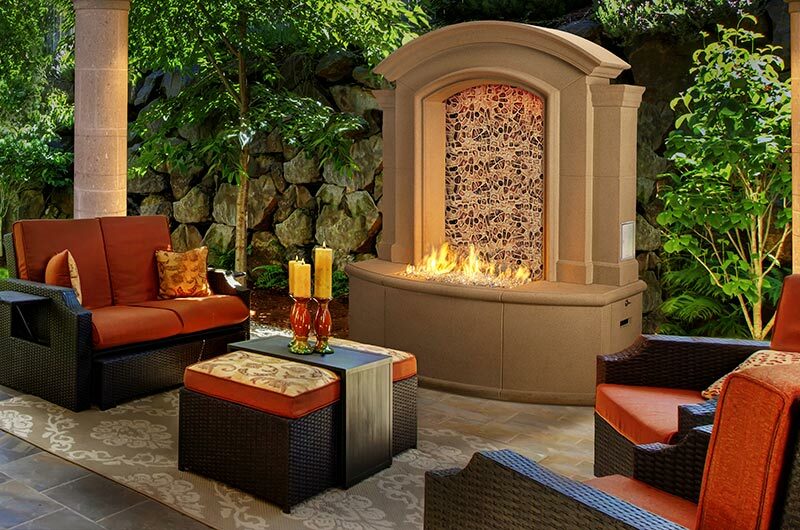 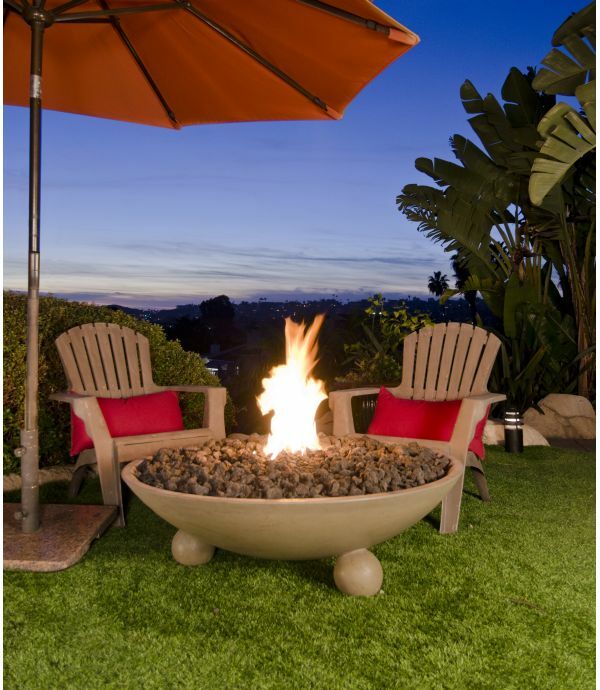 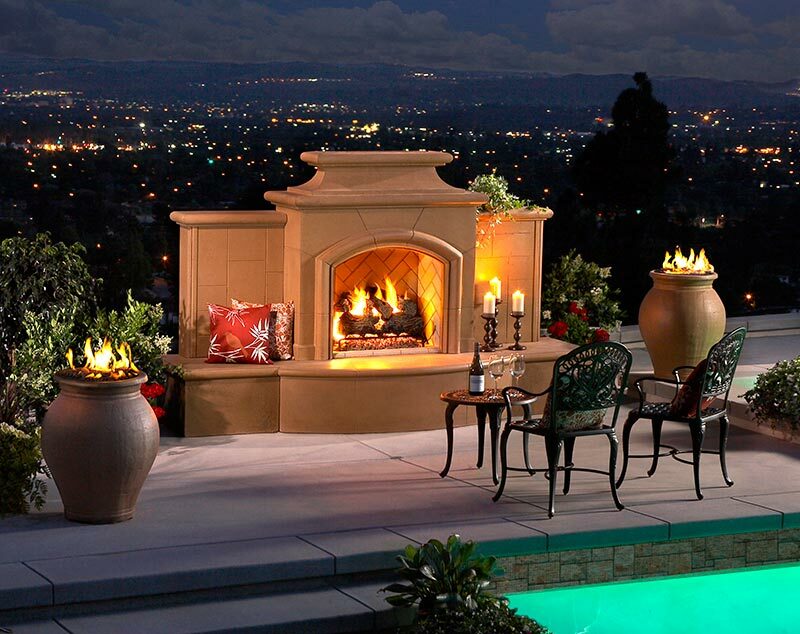 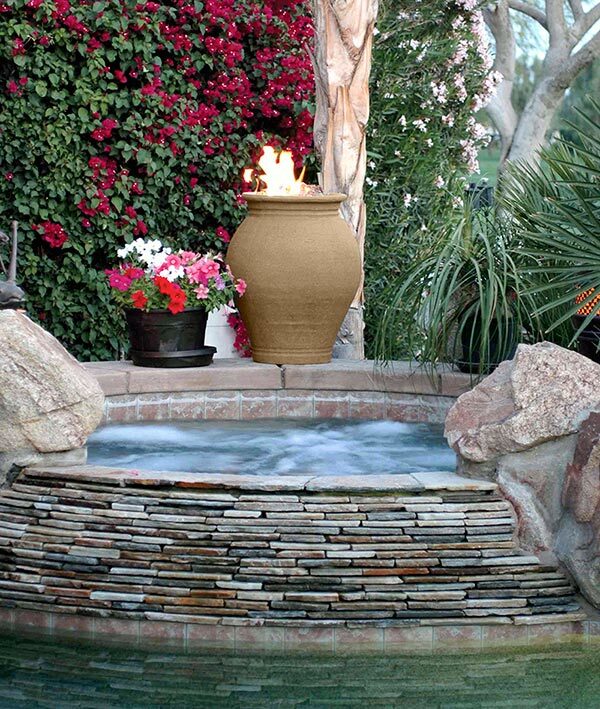 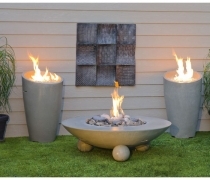 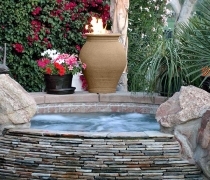 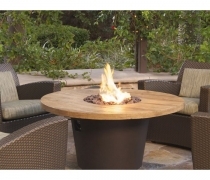 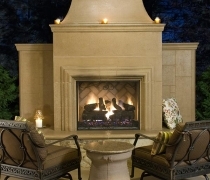 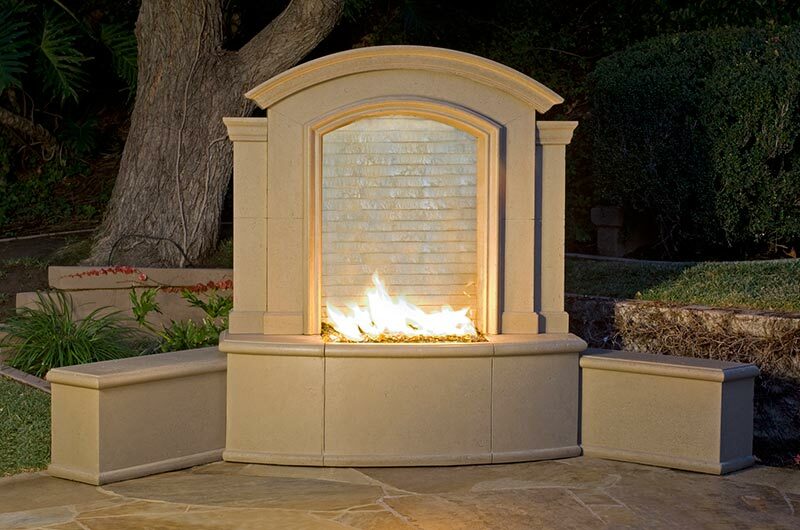 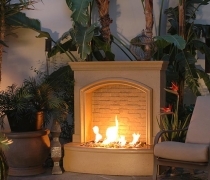 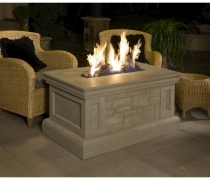 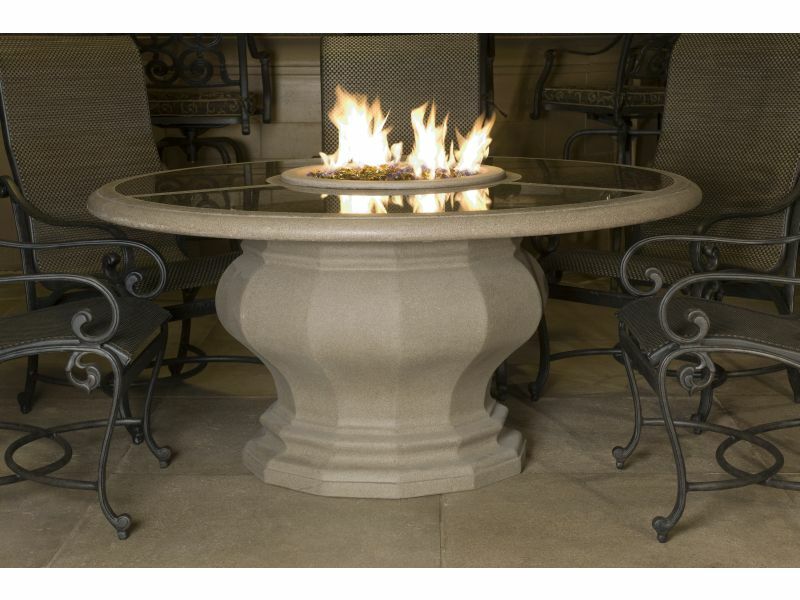 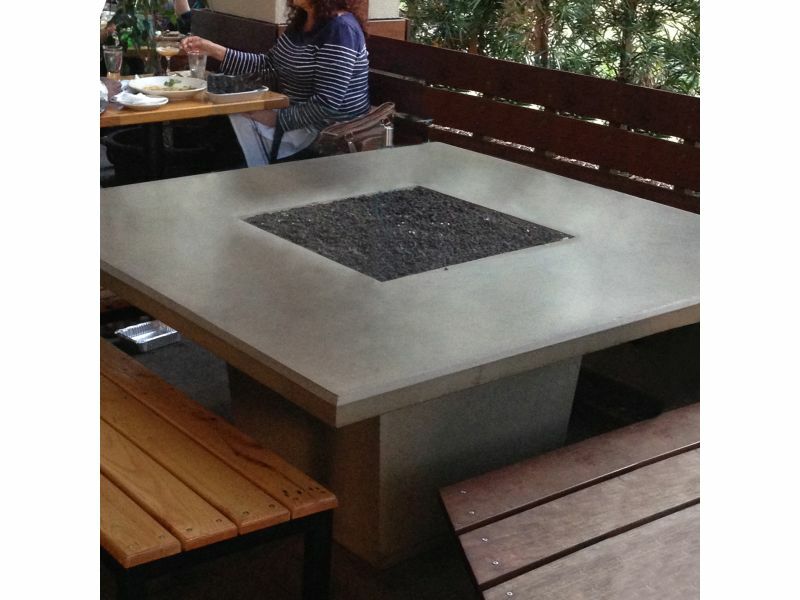 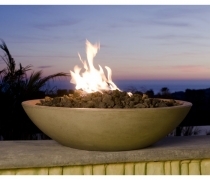 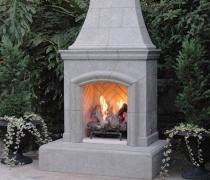 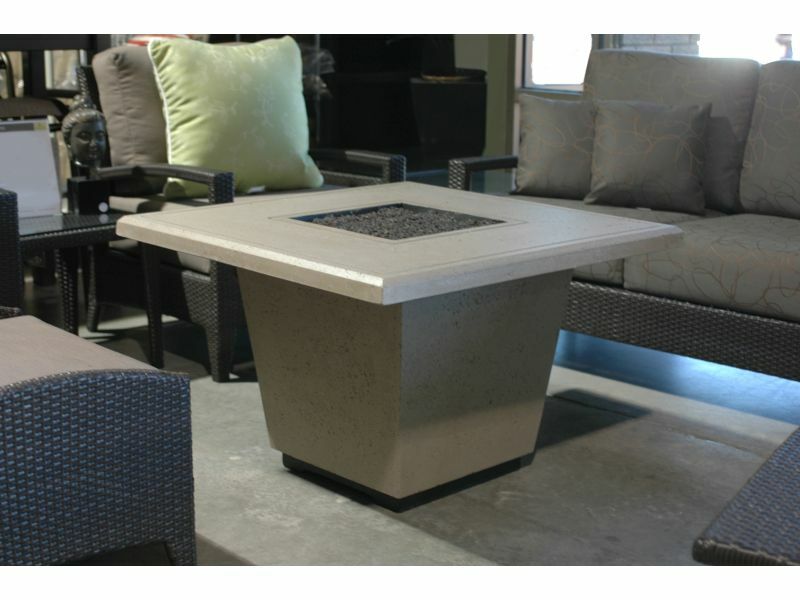 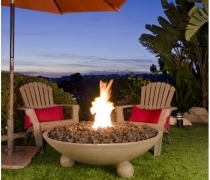 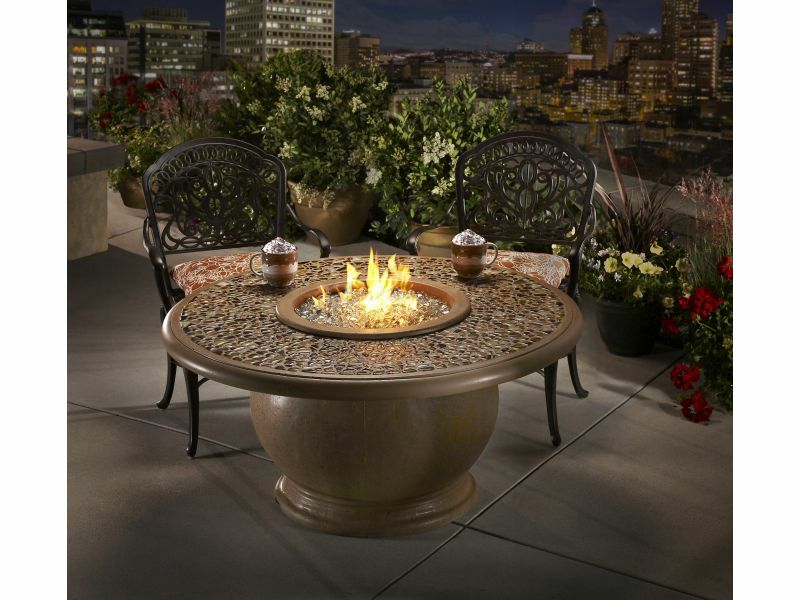 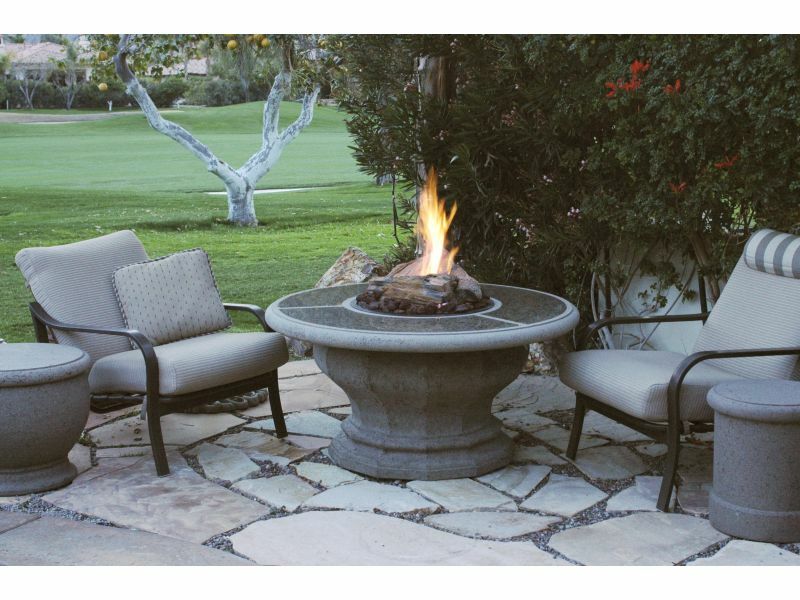 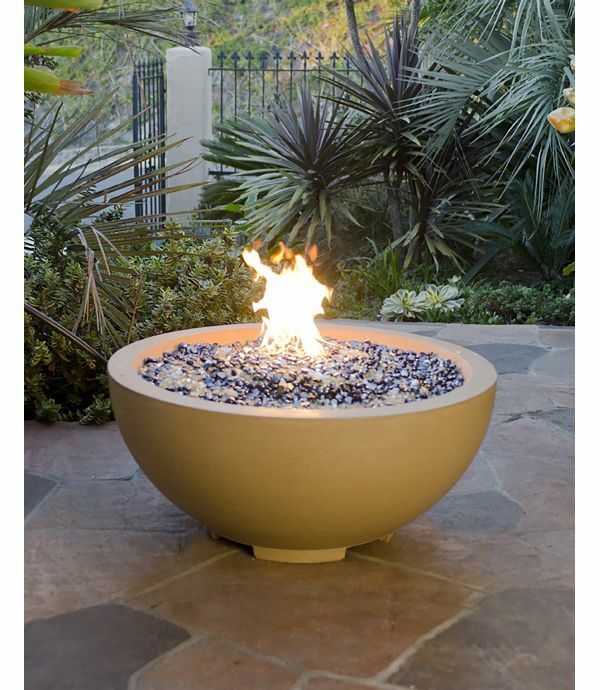 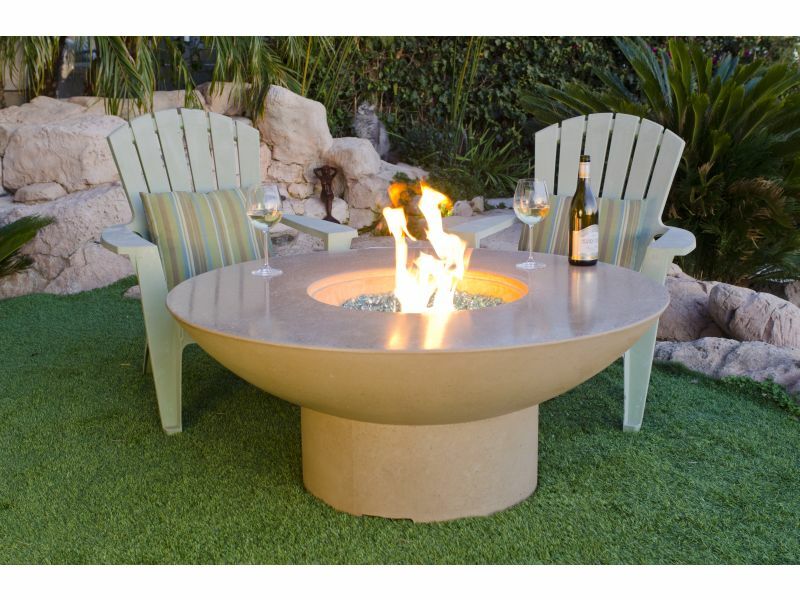 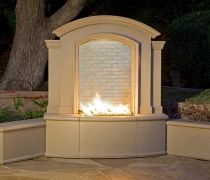 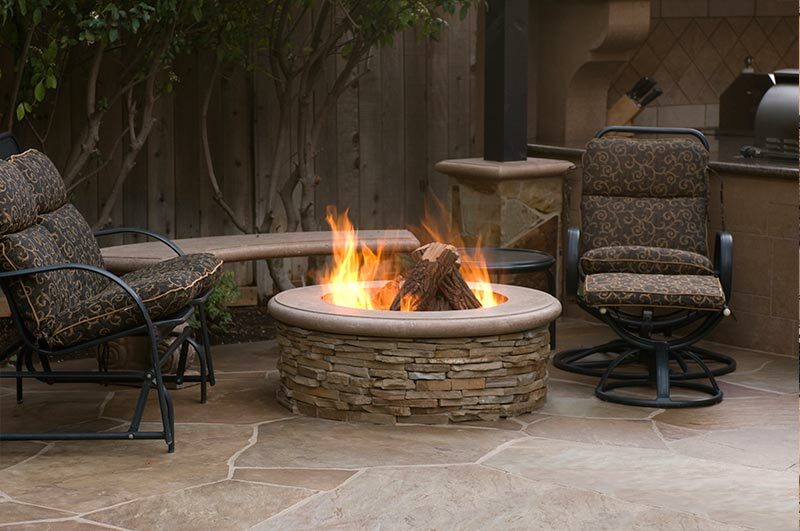 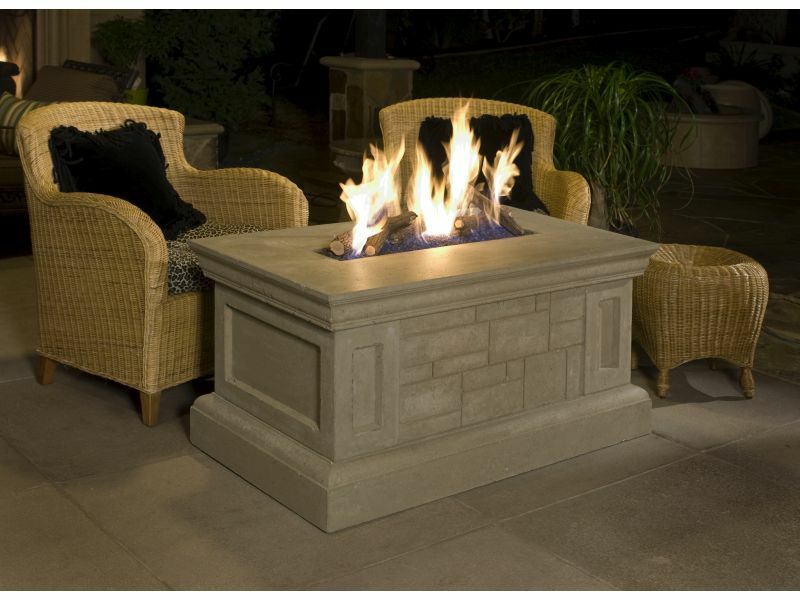 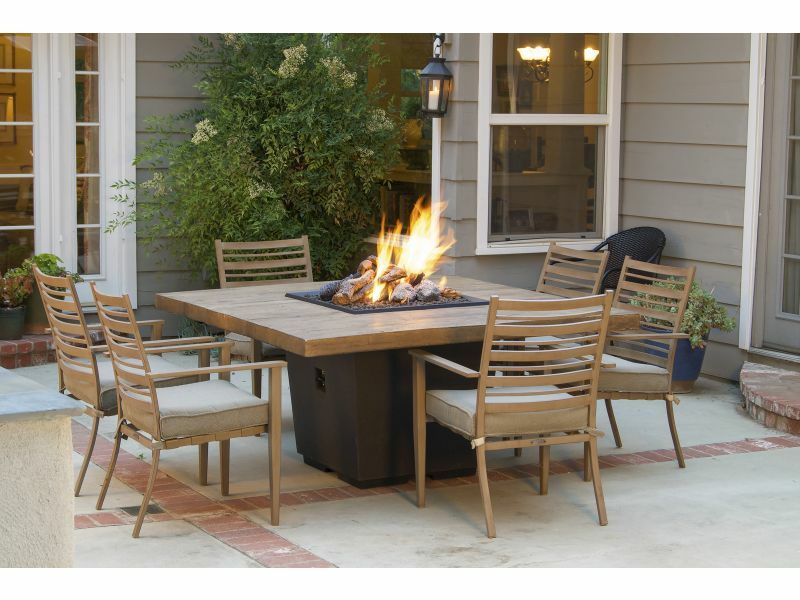 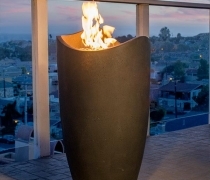 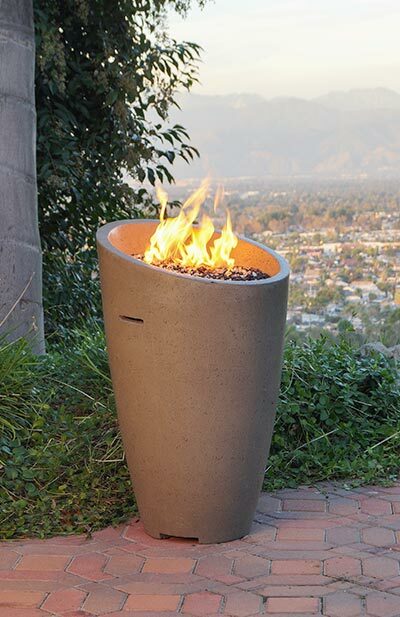 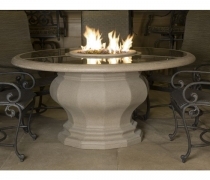 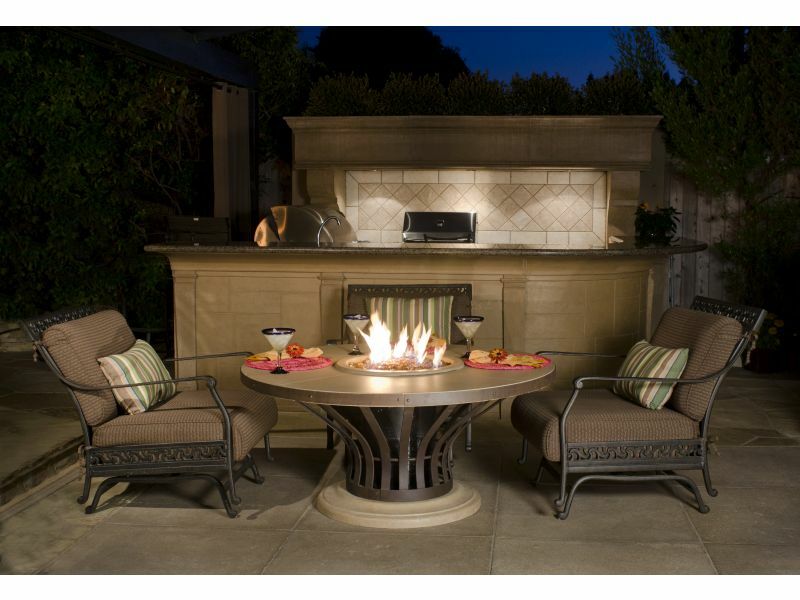 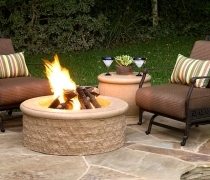 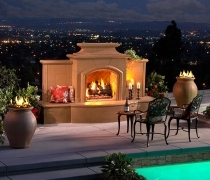 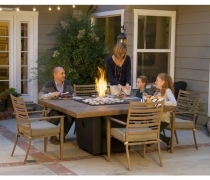 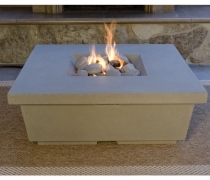 An outdoor firefeatures, fireurns, fireplace, firepit, firetable or patio heaters can bring ambiance and heat to your space and make your outdoor area comfortable, even in the dead of winter. 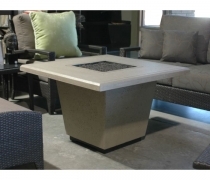 At Today’s Home and Leisure Products, Inc. in Mechanicsburg, PA we have several options available to extend your outdoor living season. 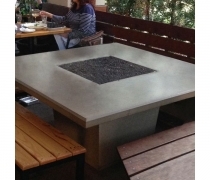 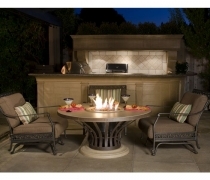 Numerous different designs and textures Available Chat height, Dining and Bar height Available Stainless Steel burners Available in propane or natural gas Access door to accommodate 5 gallon propane tank.